I flew the TB20 from Shoreham (EGKA) to La Axarquia in Spain (LEAX, also known as Velez-Malaga) to stay with some friends who live in the nearby town of Frigiliana. I flew the TB20 from Shoreham (EGKA) to La Axarquia (LEAX, also known as Velez-Malaga) to stay with some friends who live in the nearby town of Frigiliana. This article describes an IFR trip from Shoreham to Ljubljana, Dubrovnik, Tirana, Corfu, and back via Venice. This article describes an IFR trip from Shoreham to Losinj (Croatia), Hania (Crete), Odessa (Ukraine), and back via Prague (Czech Republic). 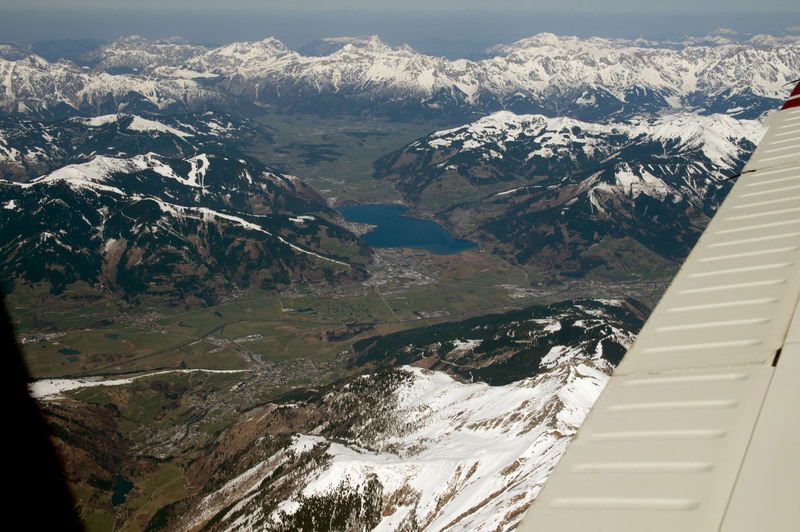 This article describes a very straightforward IFR (airways) trip from Shoreham (EGKA) in the UK to Zurich (LSZH) in Switzerland, and back the following day. This article describes a very straightforward IFR (airways) trip from Shoreham (EGKA) in the UK to Valencia (LEVC) in Spain, and back the following day. This article describes a very straightforward IFR (airways) trip from Shoreham (EGKA) in the UK to Dortmund (EDLW) in Germany, and back the following day. This article describes a very straightforward IFR (airways) trip from Shoreham (EGKA) in the UK to Paris / Pontoise (LFPT) in France, and back the same day. This article describes a very straightforward IFR (airways) trip from Shoreham (EGKA) in the UK to Friedrichshafen (EDNY) in southern Germany, and back 2 days later. This article describes an IFR (airways) trip from Shoreham (EGKA) to Cagliari (LIEE) in Sardinia, Italy. This article describes a very straightforward IFR (airways) trip from Shoreham (EGKA) to Newcastle (EGNT), and back the same day. This article describes an IFR (airways) trip from Shoreham (EGKA) to Locarno (LSZL), and back the following day. This article describes a straightforward IFR (airways) trip from Shoreham (EGKA) in the UK to Barcelona (Sabadell, LELL) in Spain, and back 2 days later. Peenemunde is the site of the German V1 and V2 rocket development in WW2. There is an airport there, with a large runway. 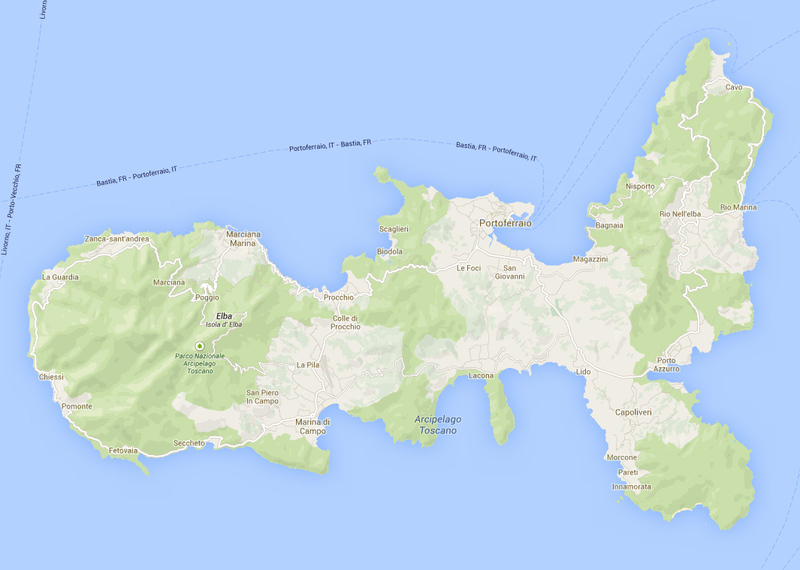 This article describes a straighforward IFR trip from Shoreham EGKA to Elba LIRJ, with a stop at Bergerac LFBE. Elba is a lovely scenic island near Italy. Salamanca is a very scenic city in Spain. Lucca is a very scenic walled city in Italy. Lausanne is a city in the western and mainly French-speaking part of Switzerland. Zell am See is a town in Austria, in the Alps. Malmo is a city in Sweden. This report describes two trips made to ski in the Alps. It shows how well GA travel works for this purpose. I have simplified it relative to my usual trip reports…. The main purpose of this quick trip was to check out a potential ski destination. A related EuroGA thread is here. Menorca is an island south east of Spain. This was a late-2017 EuroGA fly-in.